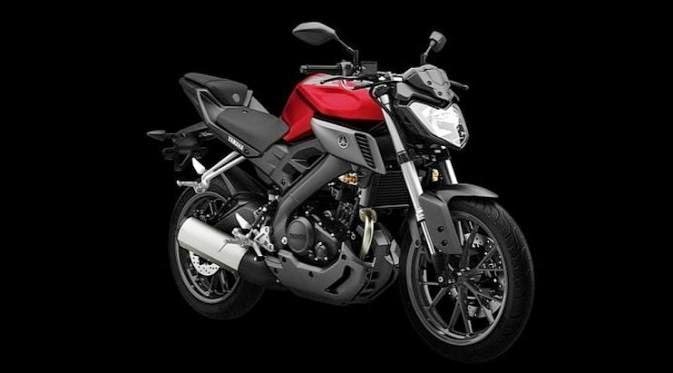 Bearing the tuning fork motorcycle manufacturer, Yamaha, increasingly showing its fangs at the entry level motorcycle segment with the introduction of the MT-125. 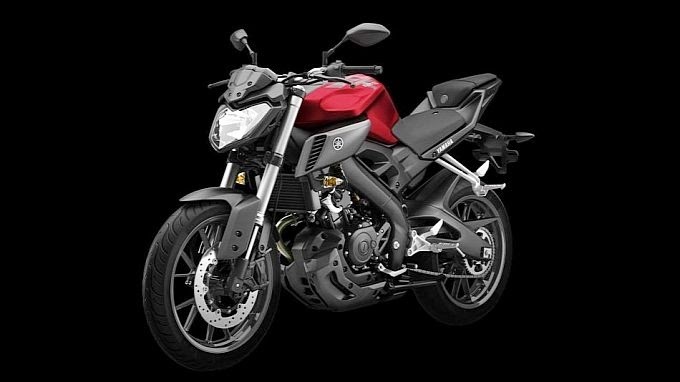 MT-125 is not really a motorcycle that is completely new from Yamaha. This naked bike design is worked to wear the basis of YZF R-125 which is a Yamaha entry level sport motorcycle in Europe. As reported by Autoevolution on Friday, May 9, 2014, although wearing the base frame of the R-125, this bike presents a body design that is new, including a model tank and headlight shell. MT-125 MT carries the DNA belongs to a family that has a more upright driving position to provide better comfort and control in a busy urban environment. 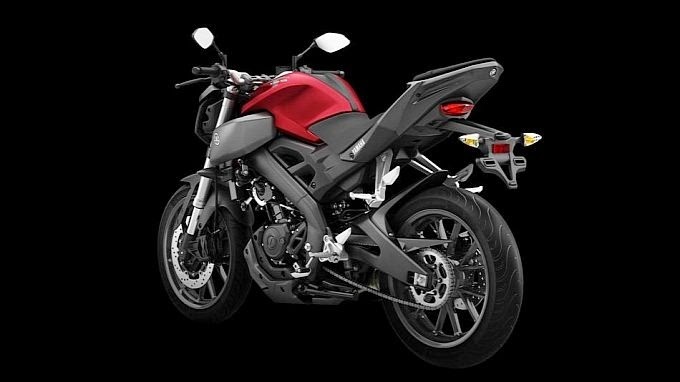 Futuristic nuance feels and sturdy enough to MT-125 with the use of high-tech LED dashboard and rear lights are also applying LED technology. While on the legs to wear a cast alloy wheel pattern 'Y', each of which has been equipped with devices for stopping power disc brakes are more solid. Turning to the heart of the drive, the MT-125 is equipped with engine capacity of 124.7 CC using liquid cooling. The machine is capable of producing a power output up to 15 horse power (HP) with torque of 12.4 Nm. Yamaha MT-125 which has a fairly stocky body shape is apparently only weighs 138 kg. The weights are included in the fuel tank capacity of 11.5 liters.